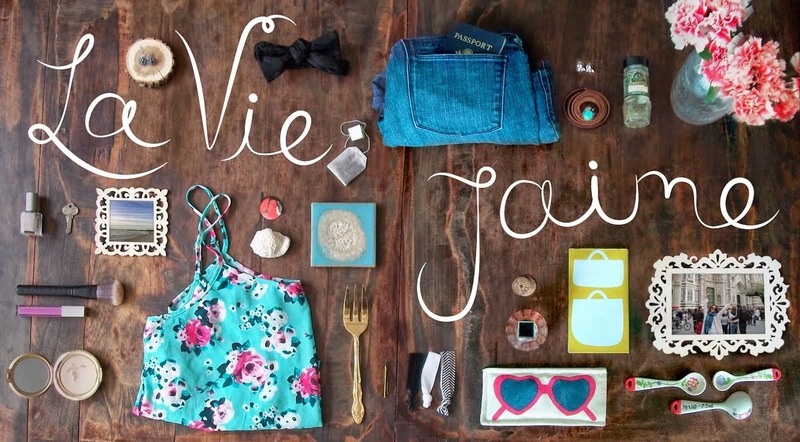 La vie Jaime : Guest blogger: what do you think of change? 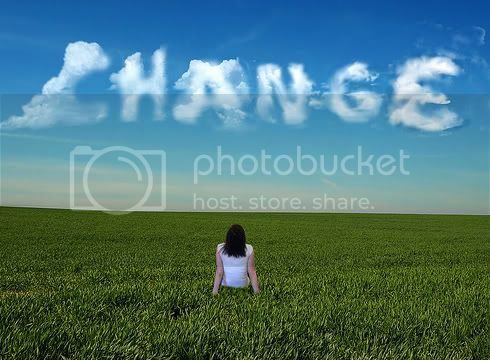 Guest blogger: what do you think of change? Today's guest blogger is Nikolett from Better Than Coffee blogging on something we all deal with: change. When the lovely Jaime asked me to guest blog due to her starting a new job, the first thing I thought was, "Wow, that's a change!" (And I hope her first week is a breeze!) I always try to put a positive spin on things that might get a bad rep -- and change is one of those things. I used to hate, despise, loathe change. I'd be all content in my little bubble of regular things, and any change was unwelcome. But now, I see it as something good. Change is happening all the time - in your mood, how you feel about someone - and then, in things we do - starting a new job, moving away somewhere, going to a new school, starting a new relationship ... as much as we want to resist it, we can't. So why not enjoy it, right-o? Embrace it, because you can make some positive things happen. Unexpected and unplanned changes can sometimes be devastating, but instead focus on those expected changes: whether it's buying clothes for a new season a little earlier so you'll be prepared (but don't break the bank because that's not a good change, hehe), or making that time to spend time with loved ones if you're heading away somewhere, or making a back-up plan in case something doesn't turn out the way you want it to. You can embrace it, and wear it on a t-shirt! Or rent movies that are about change ... like Garden State, where he revisits where he came from after a major change, and learns a lot about himself. What do you do to help you cope through change? Are you afraid of change or do you love it? Thanks Nikolett- I am someone who doesn't do well with change... as Ross says in Friends "nobody likes change!" What do you all think? Stay tuned for Friday Faves later! changes scare me to be honest, but usually it's for the best! I agree on embracing change no matter how scary it is... somehow it always has a bright side attached to it! It's funny...for me, whenever change is coming, I will listen to music that I love to help ease me through the change at hand. The familiarity seems to make me more comfortable. Though I still can't stand it! I am trying to be better at embracing change, usually I'm scared of it! Great post. I love change! It's like jumping into cold water. It takes courage to just do it and once you're in... you feel awesome! you're right... change is a new beginning, not an obstacle to an old beginning. Have a happy Easter! Change can be the best or worst thing. I'm not too scared of change...I actually like to change things up often!